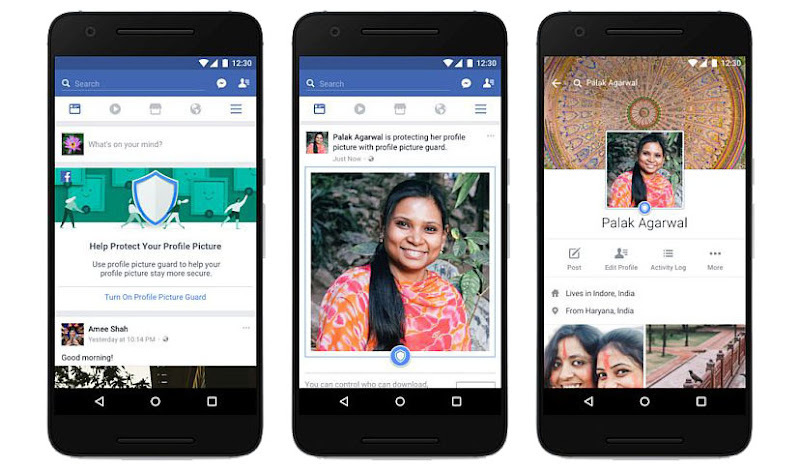 Facebook on Wednesday announced it is piloting new tools in India that can prevent misuse of profile pictures. The social giant said that the feature was rolled out after feedback they received from users in India. The new feature gives more control to users by limiting who can download and share their profile pictures. 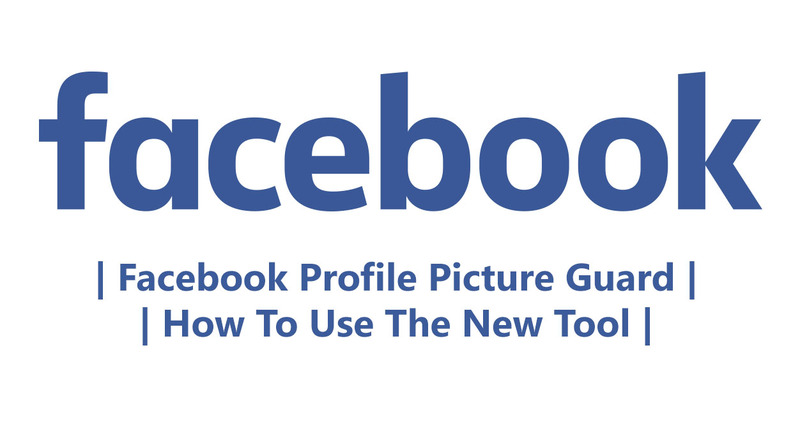 Aarati Soman, Facebook Product Manager, announced the new Photo Guard tool, aka Profile Picture Guard. 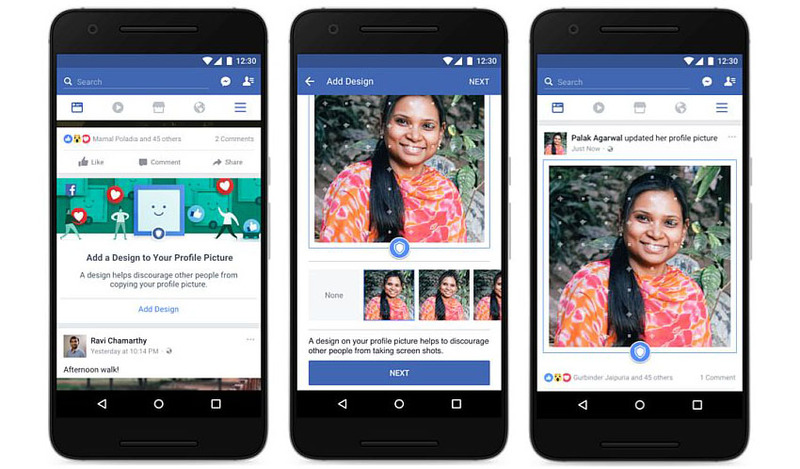 Additionally, she revealed Facebook is also introducing designs to profile pictures which the company's research has shown helpful in deterring misuse. The feature is expected to rollout to users in more countries soon which means that this will be exclusive to users in India for some time. 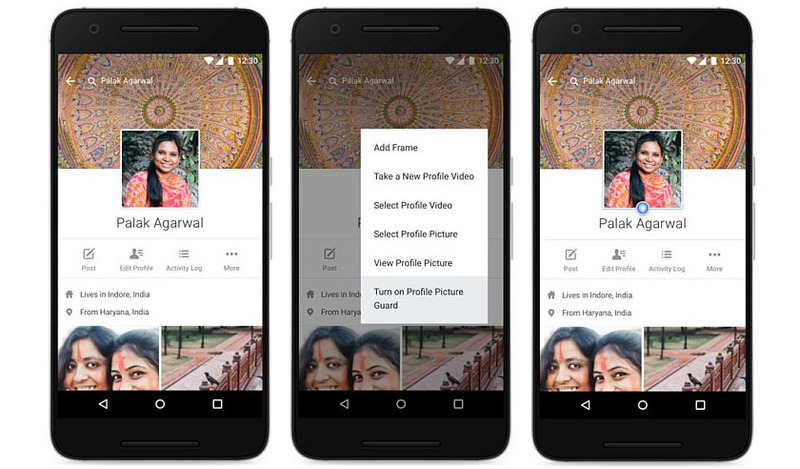 Facebook says users in India will start seeing a step-by-step guide to add an optional profile picture guard. Once applied, the profile photo can no longer be downloaded, shared, or sent in a message on Facebook. Additionally, people who are not friends on Facebook won't be able to tag anyone, including themselves, in your profile picture. Facebook also says that it will prevent others from taking a screenshot of your profile picture on Facebook where possible. This feature is currently available only on Android devices. If you are excited about Facebook's new photo guard feature then follow the below steps to secure your profile photo. Note, not everyone will be able to see the feature immediately, as it is still being rolled out slowly in the country. As for the ability to add a design to your profile photo, the option shows up as a prompt on your News Feed, just like Method 1 above. You will see the message Add A Design to Your Profile Picture, followed by the option to Add Design. Once you tap this, you can then select from a range of design overlays, and then click Next. The steps are pictured below. "Based on preliminary tests, we've learned that when someone adds an extra design layer to their profile picture, other people are at least 75 percent less likely to copy that picture," said Soman. Facebook says that these designs will make it easier for users to report misuse of their profile picture.